FORMULATED IN A LAB BY PHYSICIANS. 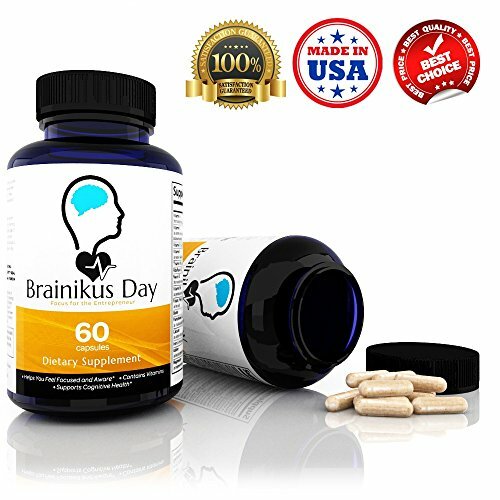 Brainikus was developed by a team of Entrepreneurs who were seeking more focus with all their projects. 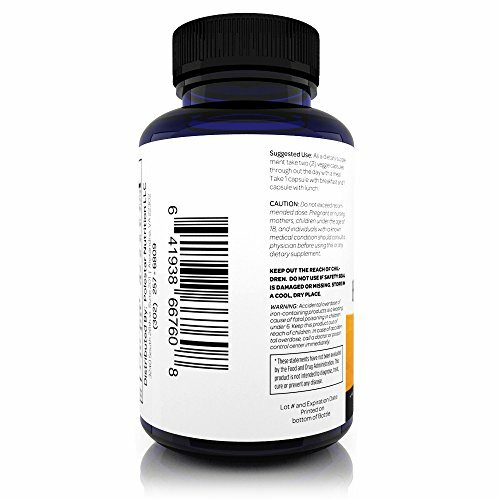 They teamed up with a FDA Registered Lab to form an All Natural Formula. Which after months of testing they finished, and Brainikus came to life! • HUPERZINE A Derived from the serrata plant, promotes cognition by inhibiting an enzyme that breaks down the key neurotransmitter acetylcholine. 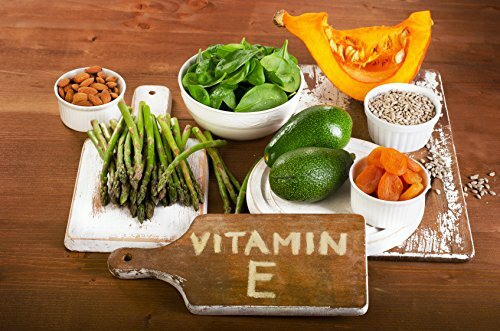 • VITAMIN E Plays a huge role in protecting membranes from oxidation and deterioration, and Omega 3 Fatty acids from per oxidation. 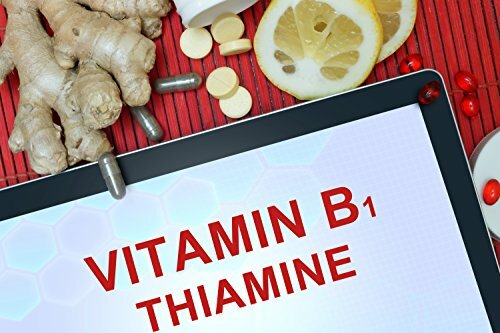 • VITAMIN B1 Nerve Cells and other supporting cells need Vitamin B1 to sustain. Vitamin B1 is a key Vitamin that many are lacking in their diet. 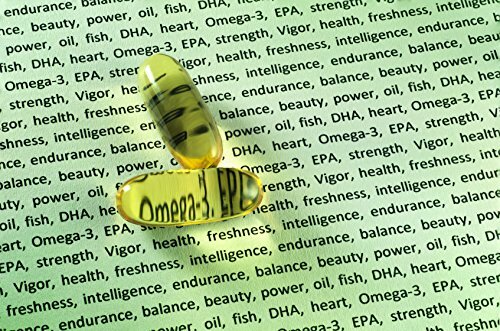 • DHA DHA is Critical for optimal brain Health and function for all ages of life. Used to maintain brain growth. 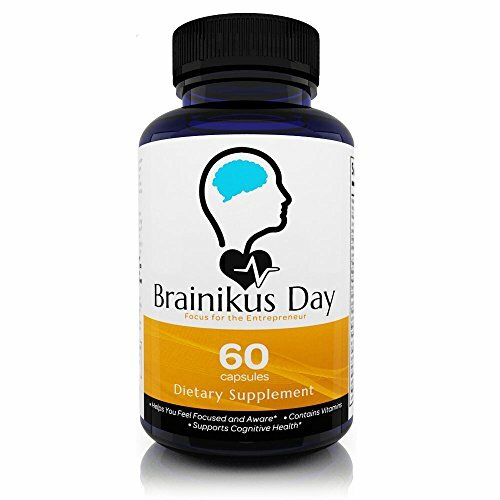 Brainikus is made up of a large % DHA, making it a key ingredient in our blend. • BORON Boron strengthens bones and controls calcium levels. In the Brain, it increases memory and thinking power of an individual. • GRAPE SEED EXTRACT Increases neurotransmitter response that sharpens the quickness of the brain to respond and may increase blood float. 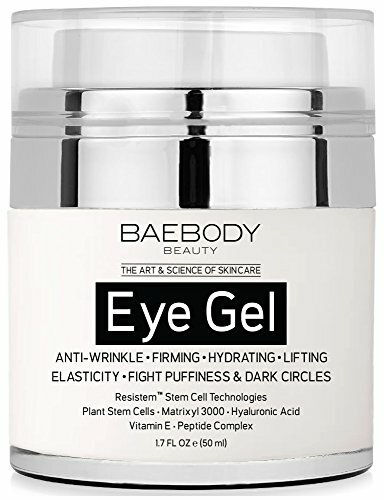 • BILBERRY EXTRACT Used in WWII by pilots to increase their night vision, bilberry extract contains Anthocyanosides that reinforce blood vessels and the capillary walls. • PHOPHATIDYLSERINE Phophatidylserine is necessary for cognitive function, for its basis of decreasing cognitive decline. Is an essential phospholipid that maintains healthy cognitive function? • BACOPA Bacopa is among the best tonic herbs. It’s strong antioxidants increase cognitive speed and reinforce memory at the same time as promoting health with the kidneys and liver. 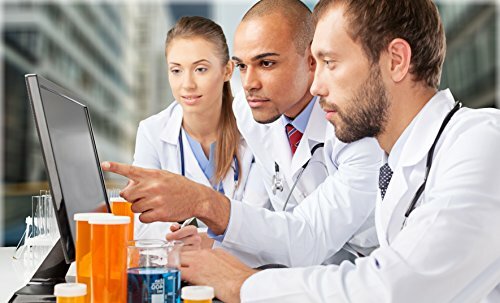 • CHOLINE BITARTRATE Choline Bitartrate boosts the information transmitters involved in large scales of mental activity. It can be crucial to nerve and muscle function. 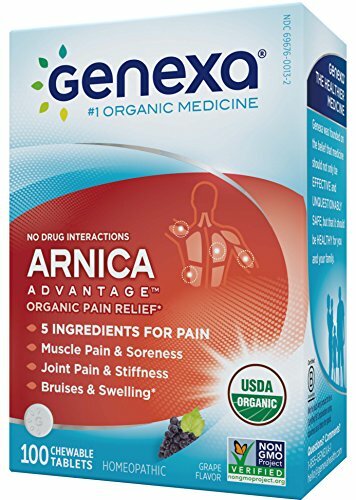 • DMAE DMAE Aids in increasing Acetylcholine levels. This reduces the build up of compounds that can impair brain function and health. • VINPOCETINE Derived from the periwinkle plant. It is suggested to reinforce blood float to the brain at the same time as also reducing neural inflammation. QUALITY ASSURED: Made in the USA, and is manufactured from a FDA registered facility that follows GMP standards. Products are tested in a 3rd party testing facility to ensure the quality. 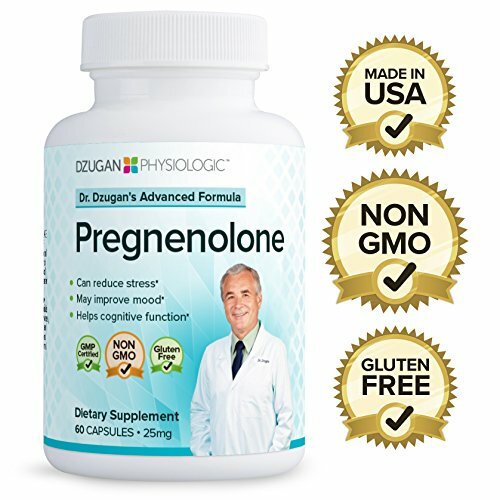 All Natural Anti-Anxiety formula dietary supplement. Our capsules are veggie caps. No gluten, dairy, corn, eggs, soy, or any other animal products to give you the most natural blend of ingredients. No fillers have been used; we consider that Nature has the key to many problems.